What a horse’s top line says about its welfare status – Horsetalk.co.nz The top line of a horse’s back can reveal telling insights into its welfare status, the findings of recent research suggest. 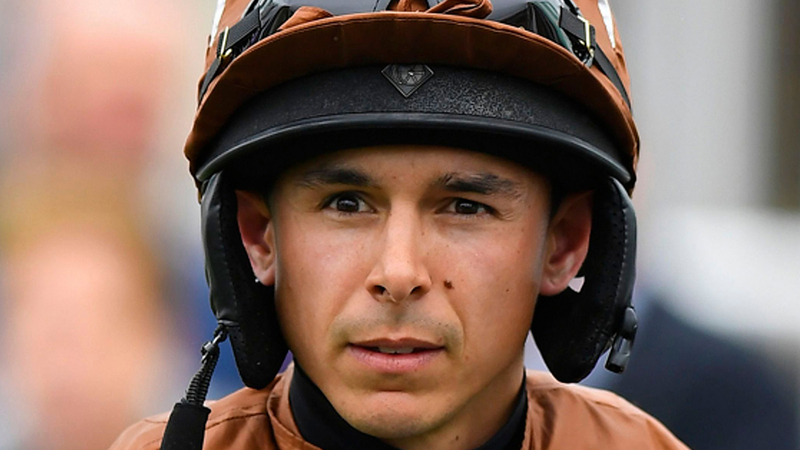 Jockey who broke his back returns to racing six weeks later – Horse & Hound Cpl Nathan Rahman has made a remarkable recovery after fracturing three vertebrae in a fall to return to the racecourse within six weeks. 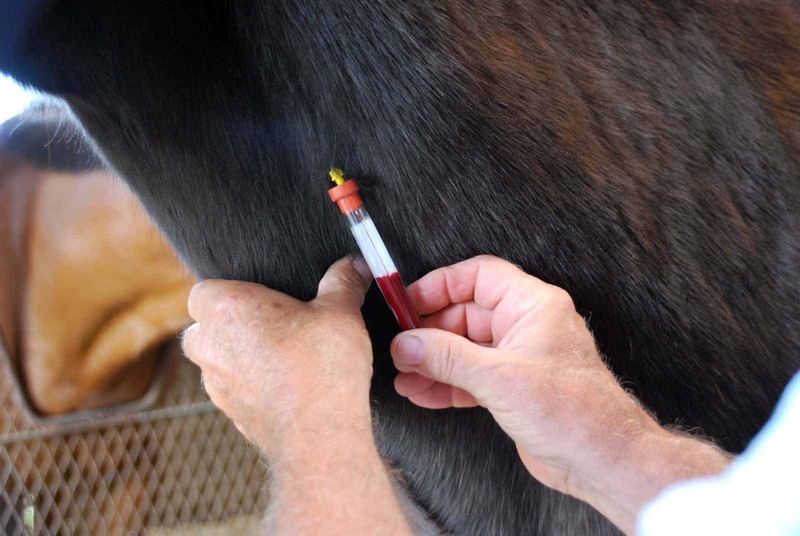 EIA, Coggins Tests, and Protecting Your Horse – The Horse Why are there so many equine infectious anemia cases in the news, and how can you protect your horse from this deadly disease? Find out during our live event! Chemical exposure linked to equine metabolic syndrome in horses – Horsetalk.co.nz Endocrine-disrupting chemicals (EDCs) in a horse’s environment may play a role in the development of EMS. 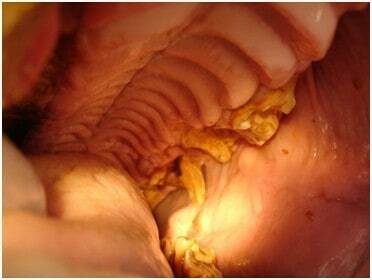 Nutrition as a Component of Equine Dental Care – The Horse The condition of your horse’s teeth can have a big impact on how he’s fed. Here’s what to know.